Pressures to 4000 psi, Displacements to 3.05 cid. Robust, durable, compact design to produce low noise and high through-drive power. Includes a wide range of integral valve options. 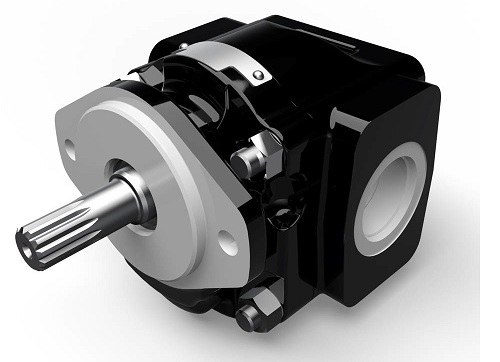 Cast Iron High Pressure Gear Pumps include the 610, 620 and 640 Models. MULTI-SECTION: Units are available in two and three section configurations.